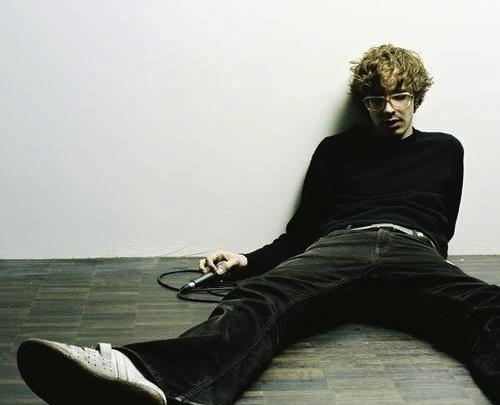 Erlend Øye is a Norwegian musician from Bergen, Norway best known for being part of the pop duo Kings of Convenience together with Eirik Glambek Bøe. He has released one solo album, Unrest in 2003 and a mix CD in the DJ-Kicks series in 2004. On top of his solo work and his work with Kings Of Convenience, Erlend Øye is also part of indie pop band The Whitest Boy Alive. The band has released two albums so far.